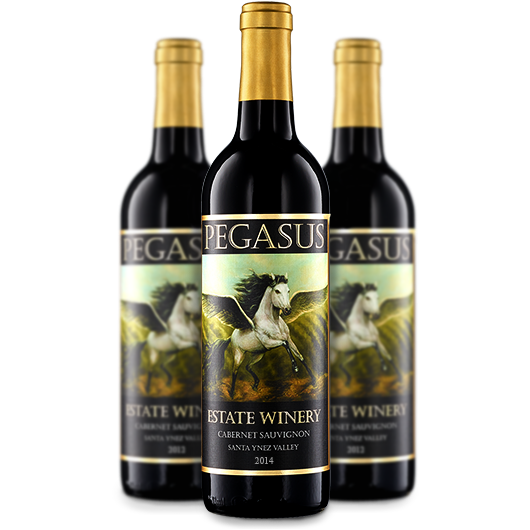 Beautiful deep ruby red in color, this Cabernet Sauvignon offers a bouquet of black plums and other black fruits integrated with black pepper. 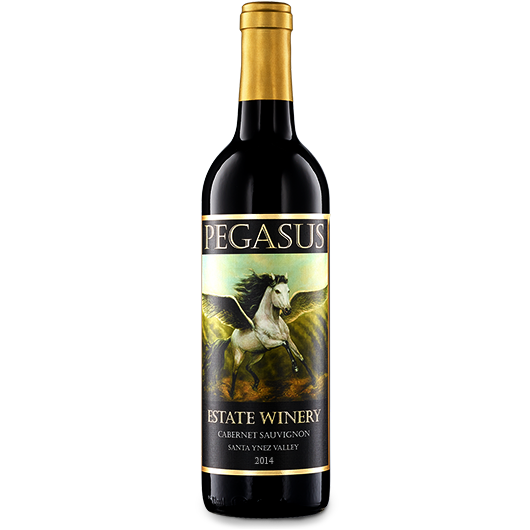 Deep tones of mint, licorice and clove opens to a soft silky upfront on palate with a big middle and a velvety finish on the back end. Well balanced and drinking well now, this wine will cellar well for the next 5 to 7 years.